Your system doesn't meet the requirements to run Firefox. Please follow these instructions to install Firefox. Get the browser that gives more power to you on Windows, macOS or Linux. Take Firefox and Firefox Focus with you. For Android and iOS. Make the most of your Firefox experience, across every device. Same speed and safety you trust, designed just for business. Watch videos and browse the internet on your Amazon Fire TV. Learn how to customize the way Firefox works. Donate your voice to help make voice recognition open to everyone. Experience augmented and virtual reality with Firefox. Make devices connected to the internet safe, secure and interoperable. Meet people in experimental Mixed Reality chatrooms with Firefox. Mozilla brings Firefox to augmented and virtual reality. Firefox, built just for developers. Test soon-to-be-released features in our most stable pre-release build. Preview the latest build of Firefox and help us make it the best. Projects that help keep the internet open and accessible for all. Resources for developers, by developers. Build, test, scale and more with the only browser built just for developers. Meet the technology company that puts people before profit. Work for a mission-driven organization that builds purpose-driven products. Join the fight for a healthy internet. Your right to security and privacy on the internet is fundamental – never optional. Release Notes tell you what’s new in Firefox. As always, we welcome your feedback. You can also file a bug in Bugzilla or see the system requirements of this release. 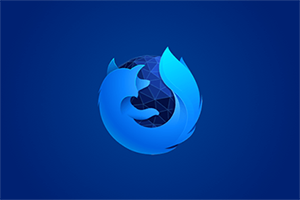 Today's release is the first to run Firefox using multiple operating system processes for web page content, making Firefox faster and more stable than ever. 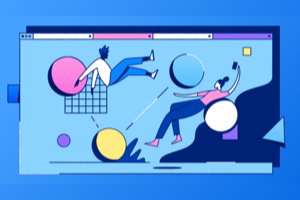 Learn more about how multiple processes strike a “just right” balance between performance and memory use on the Mozilla Blog. Dive into the details (including performance benchmarks) on Medium. We'd also like to extend a special thank you to all of the new Mozillians who contributed to this release of Firefox! Need help or want to leave feedback? Did you know that most of the content in Firefox Support was written by volunteers? 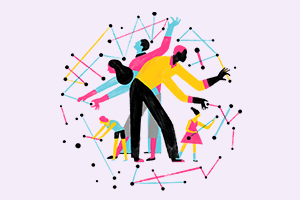 Visit Mozilla Corporation’s not-for-profit parent, the Mozilla Foundation. 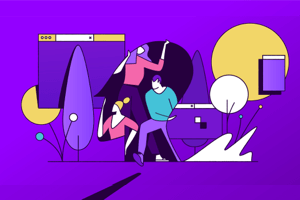 Portions of this content are ©1998–2019 by individual mozilla.org contributors. Content available under a Creative Commons license.